Every organization that is big enough has a call center to handle primarily incoming calls from their customers. There must be some redeeming value in having one if everyone has one, right? There is: it’s generally viewed as the most efficient operating solution for processing volumes of calls coming into an organization. But having led large customer service teams in a variety of business environments I have experienced a dark side to call centers. 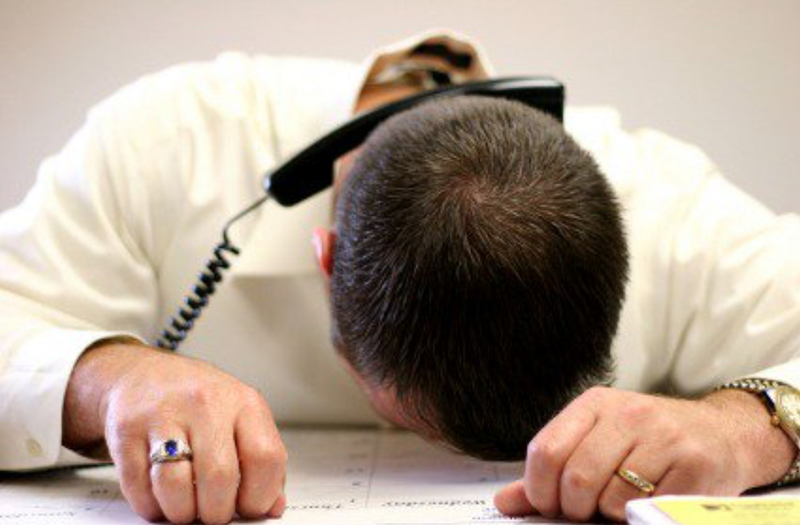 In many cases I find that call centers represent the antithesis of miraculous service. When an organization declares they intend to provide amazing service to their customers and then chooses an operating model with a call centre — particularly in a foreign country — as its nucleus, they are not only being disingenuous, they are fooling themselves (and probably driving their customers crazy) and assuming substantial competitive risk. These are the aspects of call centers, particularly those that are outsourced, I find quite revolting. They choose to implement a call centre environment not to serve customers better, but to process volumes of calls at the lowest cost possible. It’s all about cost. That’s why most organizations outsource them around the world where labour costs are low. Current outsourcing destinations include India, Philippines, Thailand, China and Indonesia with many more planning to enter the fray. 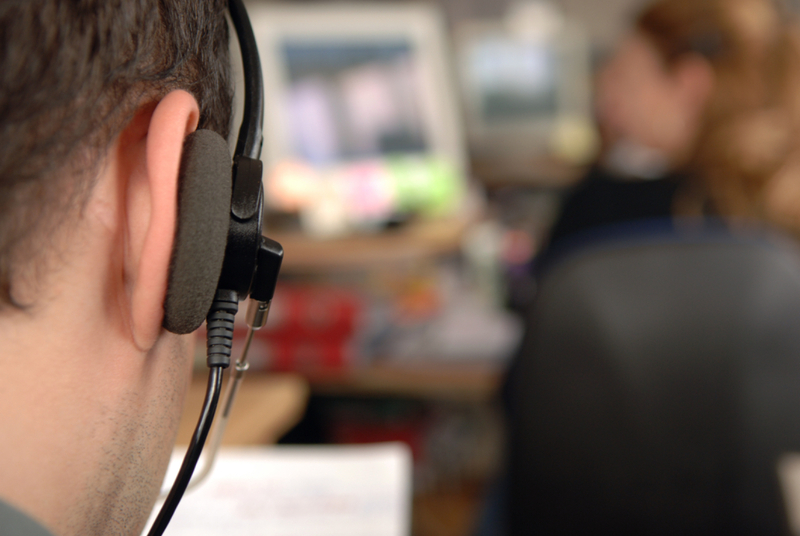 This outsourcing trend has attracted a plethora of experts who define what it takes to have a successful call centre. 1. average holding time — the elapsed time it takes a call center rep to handle a customer query. Management tries to drive this number down in order to process as many calls as they can with the resources available. The outcome of each call is rarely measured. Was the customer satisfied with the service they received? Did they enjoy the experience with the rep? 2. average speed of answer — the average length of time it takes to answer an incoming call. When I ran call center operations in the telecom world, my target was to answer 80% of all calls within 6 seconds and our resource levels were set to achieve this result. This was probably the best internal target we had that represented an attempt to deliver good customer service. Can you imagine in today’s world reaching a call center rep of any organization within 2 or 3 rings of your phone? Rarely ever happens, with common wait times in the minutes rather than seconds. Productivity and service miracles don’t easily coexist in most organizations; this measure needs attention if any organization wants to get out of the revolting category. Whether a call center serves incoming calls or is used to originate sales-type calls, the heavy traffic volumes involved generally work against the relationship building activity that leads to a loyal customer. A call comes in > the rep answers (eventually) > the rep deals with the customer’s request > the rep terminates the call > the next call is fed to the rep.
And the cycle is repeated over and over again with a supervisor scrutinizing how long the rep is on each call. The call center is essentially a production shop with no overt objective of creating an experience for the customer that could lead to brand loyalty. Customer satisfaction may be measured along with productivity objectives, but a satisfied customer does not make a loyal one. Satisfaction means that expectations were met; loyalty demands more — minds must be blown, expectations exceeded and marvelous experiences created if the loyalty dial is to be moved. And this takes time. A WHAM! BAM! THANK YOU MA’M! process does nothing to encourage warm feelings and a desire to do more business with the brand involved. The moment power is given to an outsourced call centre to engage with your customers, control is relinquished and your organization’s brand is put at risk. Many organizations don’t even put in place a performance management contract with the 3rd party outsourcer to measure how customers perceive the service they receive from call center reps, so changes to brand position are unknown and can’t be responded to. And with high turnover of employees, consistency in whatever customer treatment is given is almost impossible — at least I don’t experience it. When your customer connects with the call center you have chosen to empower with your most valued asset, and the experience they have does not go well, it’s on YOU. The call center rep is YOUR employee. The service outcome is YOUR responsibility. YOU pay the price in the market. Whether a customer has a miraculous service moment or not depends on communications with the call center rep. Miracles happen when the engagement is spirited, entertaining and responsive. When there is an easiness to the conversation that leaves the caller happy and fulfilled. And for me, very often it is extremely difficult to fight through the accent of a foreign call center rep to have a meaningful and enjoyable conversation. I simply can’t understand many (not all) of them, and that’s a BIG problem for the outsourcer. If even the basic communications expectations of the call can be met, there is little chance that a service miracle will ever occur and in fact the opposite is the result with the caller being annoyed or angry with the encounter. It’s not that the foreign reps are uneducated or don’t have some skills in the English language. But it’s one thing to pass English 101 and have an understanding of sentence structure and grammar, and quite another to engage with someone else in a way that flows and is productive to the other party. Are these reps tested by role playing to evaluate their conversational proficiency? Not from where I’m sitting. Outsources really don’t care about how long we wait on the phone to reach a rep; if they did, they wouldn’t tolerate wait times that often reach ridiculous levels — for me personally, I am blown away if I actually get a rep in 5 minutes and am not surprised to wait 45 minutes or longer. Business mediocrity in action. It’s ironic that wait times take no priority at all; organizations are content to provide messages they feel assuage their shameful service: “Your call is important to us”; “We are experiencing unusual traffic volumes at the moment” unfortunately greet us more often than not when we call for help. But wait! There is a silver lining to long wait times. Put your iPhone on speaker, slip it in your back pocket and get on with the job jar your wife has skillfully filled for you. I totally get that even a highly competent and caring call center rep has a tough time being on 100% up time. By the time a customer gets to them, they are often met with frustration, anger and sometimes abuse, with literally zero chance of turning a bad encounter into a pleasant experience. The reps simply wants to get away from the pain they are engulfed in. And the rep of course doesn’t own the problem — leadership does. It’s a pipe dream and shameful leadership behaviour to create an impossible working environment and expect employees to perform impeccably. What planet are they on? If you want low costs, technology can do only so much and you will be saddled with the result. Under-resourcing is typically the result of cost cutting in the face of relentless demand and who pays the price? CUSTOMERS DO! Call centers generally don’t focus on building intimate customer relationships and outsourcing them makes matters worse. There are exceptions, however, but these rare organizations make the decision to establish their call center as an integral loyalty building instrument not as an efficient call processing center. So if you decide to use call center technology to engage with your customers, please don’t preach your intent to deliver amazing service. It’s intellectually dishonest and it fools no one. How can you get a breakthrough in your career? "Do anything? Roy, are you kidding? You already are generously sharing years of battle-hardened wisdom, confirming and reminding me of life's lessons, and the value of what we both have learned. Reading your musings is like rummaging through a treasure chest of rare coins, reaching into the thoughts of an old friend I didn't even know I had. Thank you!"